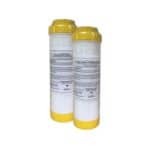 Home / Accessories & More / Water Bottles / Water For Life Bottle – 750ml – Buy 3 get 1 FREE. 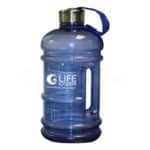 Water For Life Bottle - 750ml - Buy 3 get 1 FREE. 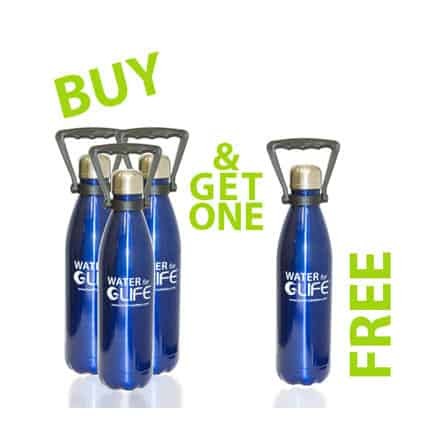 Buy 3 water life bottles and get 1 FREE! The Water for LIFE™ vacuum-insulated stainless steel thermal bottles are BPA-free, reusable, and almost indestructible.